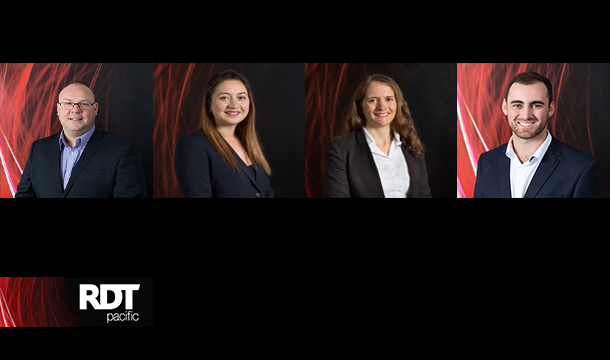 Project success is all about people and we are proud to announce four promotions within our expanding nationwide team. Congratulations to Stephen Simpson on becoming an Associate Director in October. This is in recognition of Stephen’s role in our Wellington Office where he continues as the Regional Manager. 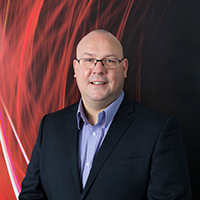 Stephen’s ‘get it done’ attitude is supported by a strong operational background and technical expertise – enabling him to translate communicate boardroom objectives into onsite results. 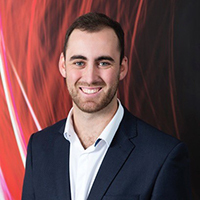 Further congratulations go to Jordan Chilcott, Stephanie Field and Sandra Taylor in our Auckland Office who are all being promoted to Project Manager. 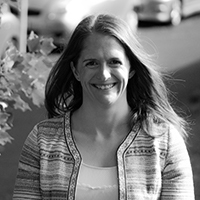 Sandra draws on a diversity of experience from large scale construction, resource planning and town planning. Since joining us, Sandra has provided invaluable support to senior staff with projects for key clients in the Industrial, Commercial, and Residential sectors. Sandra is currently working on Southpark Developments and Goodman projects. Jordan joined RDT Pacific earlier this year and has quickly shown a willingness to go above and beyond, proving himself as a very capable member of the team. Jordan is currently working on the Alexandra Park – Building A and Long Bay Primary School for Ministry of Education. Stephanie’s experience ranges from large industrial projects to varied open space and park projects within the public sector. 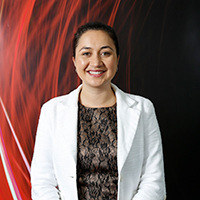 Joining RDT Pacific following a number of years at Auckland Council, Stephanie has quickly become a valuable member of the RDT Pacific team. Stephanie is currently working on the Gateway and Quest Hotel for Highbrook Developments, Hingaia Peninsula School for the Ministry of Education and Savill Spec 8000 for Goodman.